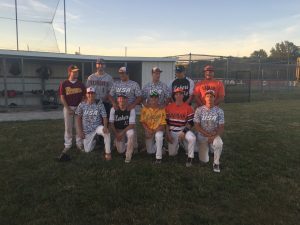 Collon Bowden participated in the first annual Greater Thumb Conference All Star game. 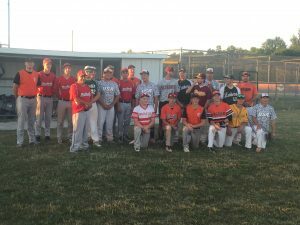 The game was held in Cass City and featured seniors from around the conference. 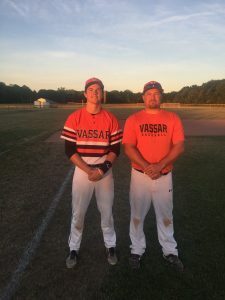 Congratulations to Collin and Coach Hahn, who was chosen to coach the West team.